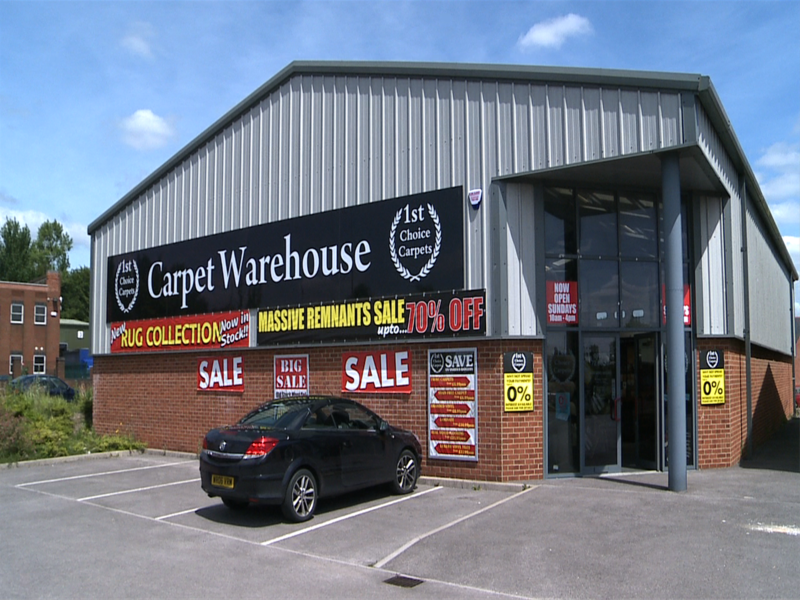 At 1st Choice Carpets, we pride ourselves on the quality of our service. 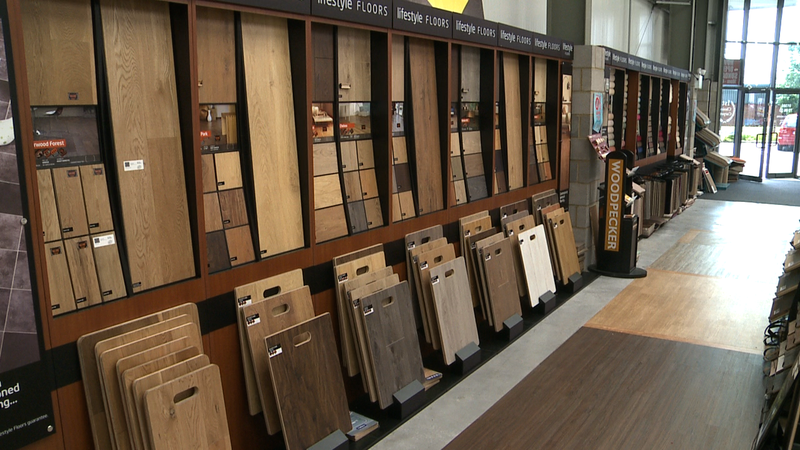 We support our customers all the way through the flooring selection process, from giving advice on what style, material and quality of flooring would best suit their rooms right through to fitting and after care advice. 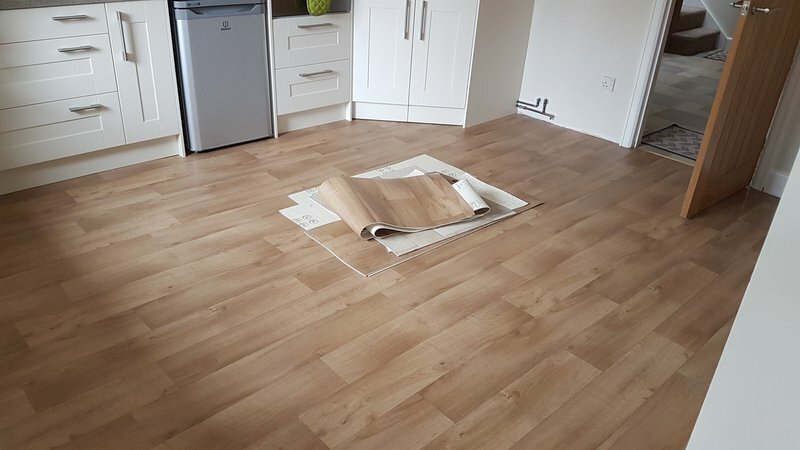 If you are unable to come and see us, why not take advantage of our Free Home Selection Service so that you can choose your carpet or flooring product in the comfort of your own home. Call us today to arrange an appointment to suit you! 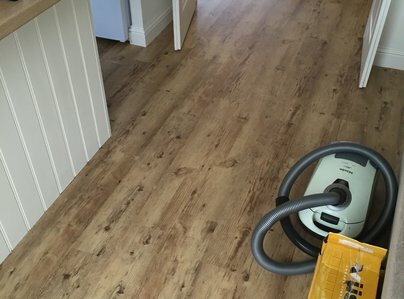 We have a wide selection of carpets, vinyls, laminates and real wood flooring, so you can be sure to find a product to suit your property. Our free expert measuring service ensures you buy only as much carpet as you need. This is particularly helpful for unusually-shaped rooms and staircases - you can be sure that you buy only the amount of flooring you need. Excellent advice followed by great quality work. 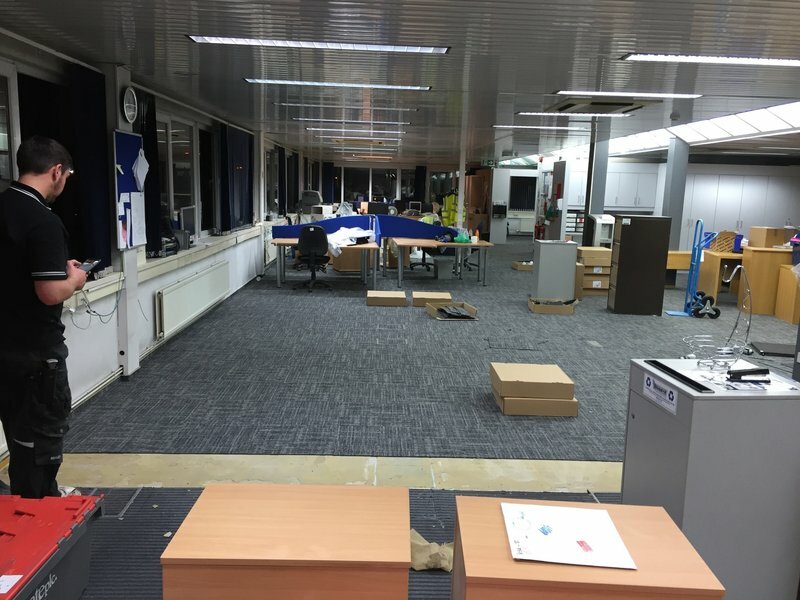 its lounge carpet, with the sales being very easy and NO pressure; easy to reach for communications to confirm and organise fitting and a healthy can-do get on with it behaviour from the fitters; no early morning attitude nor end of the week staleness... ...well done and thank you. P.S. 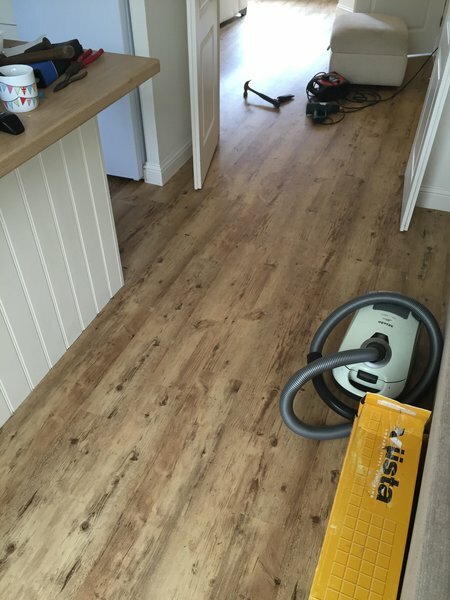 make sure your vacuum is handy afterwards; fiddly roomshape and awkward shape make for lots of debris when getting a great fit. 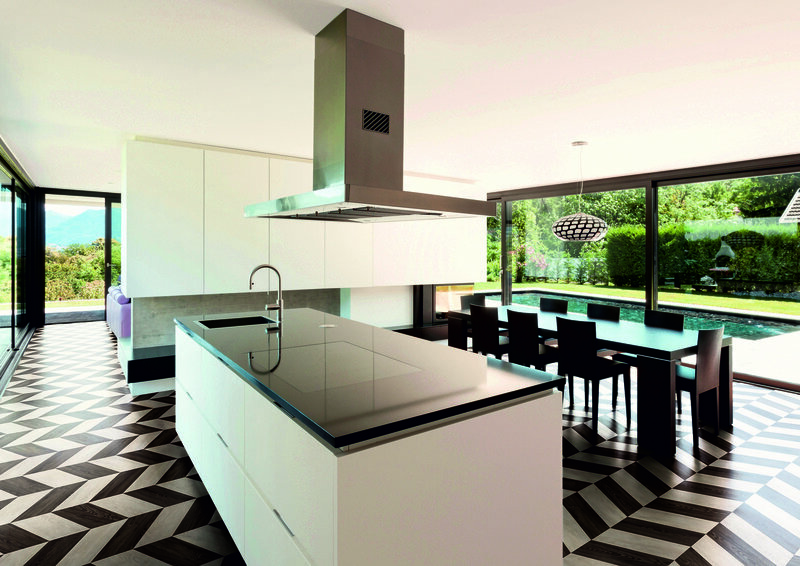 We went into 1st Choice Carpets in December last year and looked at floor coverings for our kitchen & lounge. 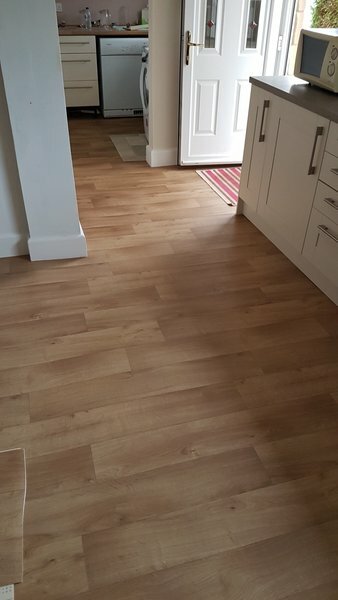 Craig Ashworth was very helpful and considerate towards our needs, we had just had a new kitchen fitted and wanted the flooring to be done to a high standard as we had spent a lot of time and money so far in getting things how we wanted them, I've got to say we were not disappointed, a fitter called Damien did a fantastic job. 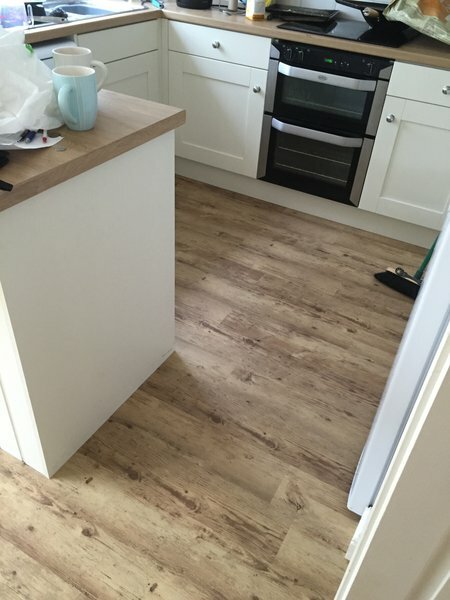 As to the lounge our son is a full time wheelchair user and we wanted a carpet that would be right for the job, Craig took us through the options suggesting which carpet would best suit our needs and Dave fitted it brilliantly. All in all I've got to say how refreshing it was to deal with a company who not only new what they were talking about, but executed it wonderfully! Both gents were clean, tidy, professional and very well presented. They were knowledgeable and friendly. It was a pleasure to have them here and are an absolute credit to the company and to themselves. Highly recommend 1st choice! Richard is my Superhero. My darling dog (Toffee) is on her last legs. She has outlived the vet's original estimate considerably, but as her muscles and joints have weakened she can no longer grip my varnished wood stairs. Richard helped me find a perfect remnant and came to fit it the next day! I couldn't be more delighted. Toffee can now make it upstairs to sleep by my bedside for whatever time she has left. I can't thank Richard enough for his kind and speedy response. And the carpet looks fabulous too! Great price, great service, skilled fitting, an all round excellent job. Richard and Darren did a great job fitting stairs, landing and bedrooms. Left everything tidy, polite & friendly. Very professional work. Would definitely recommend. Adam and Darren are expert fitters, and friendly too. We live in a very old thatch cottage with sarcen stones within the internal ground floor walls, and floorboards that don't meet the irregular first floor walls. Having lived with clear gaps between upstairs and downstairs, we didn't have particularly high expectations. 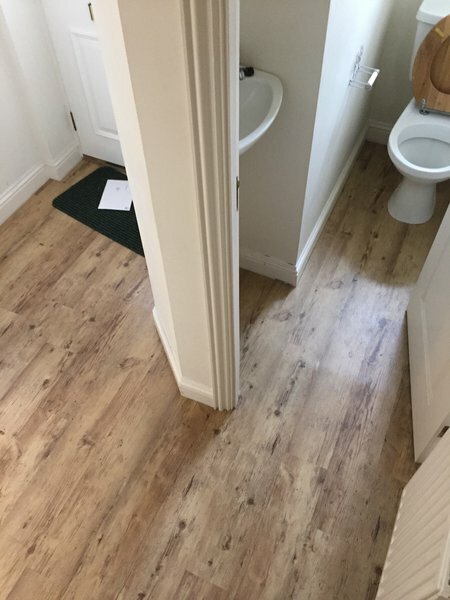 We are so pleased with the attention to detail the guys put into the carpet fitting and they really have ensured the carpet is wall to wall in all places. They also detailed the very difficult staircase very well. It's revolutionised these rooms and made our house a lovely home. It's a far better result than we had hoped and they were excellent on price. Indeed, having called to make final payment after the fitting, we were told that the price had come in lower than expected! Excellent service and we would thoroughly recommend.